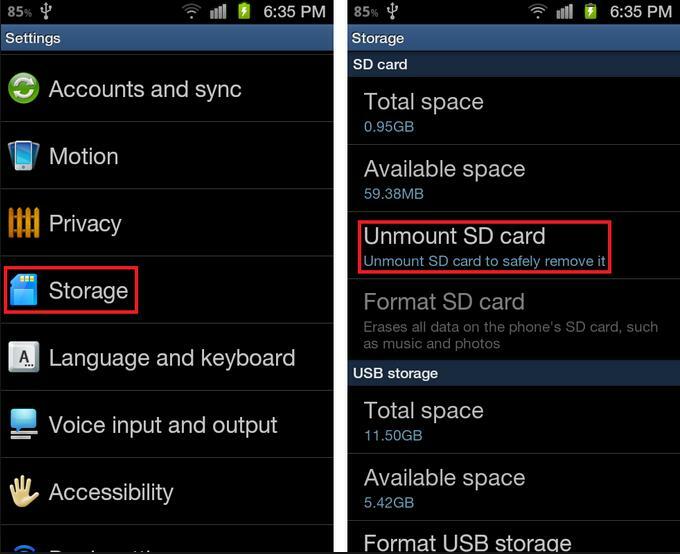 Summary: Accidentally tapped on “Unmount SD card” option and lost data from the card? Calm Yourself! This post is all about how to recover lost data from unmounted SD card? Also you will know about unmounting SD card. Just go through the post and follow the instruction. 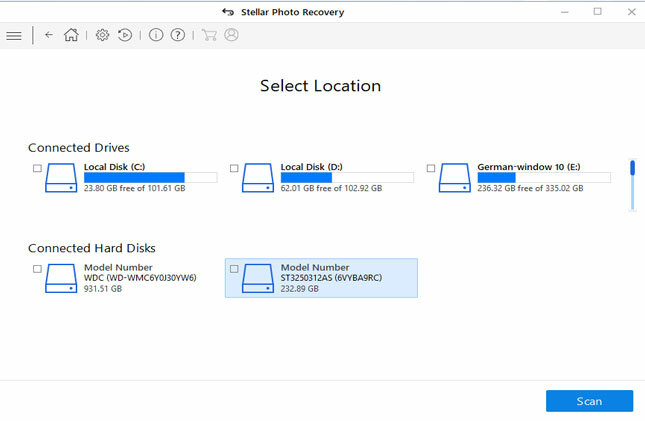 However, if you are looking for direct solution to recover unmounted SD card data, then you must try SD card recovery tool. 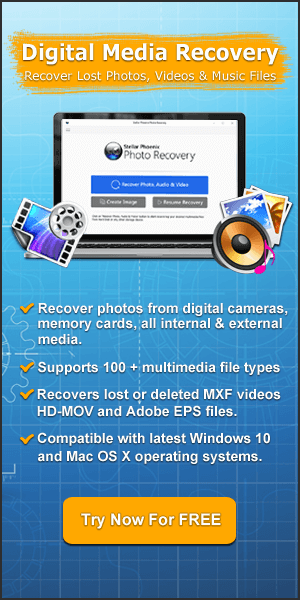 Restore lost files such as photos, videos and audio from sd card unmounted unexpectedly. Recover unmountable sd card as well recover deleted digital media files from memory cards (SD, miniSD, microSD, SDHC, SDXC, etc). 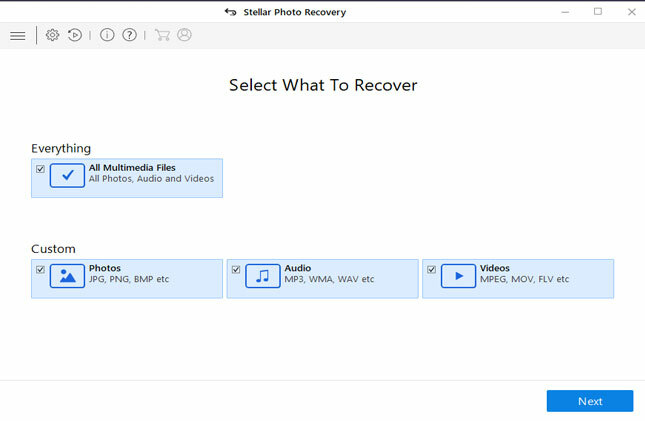 Preview recoverable multimedia files from unmounted SD card within the tool before final recovery. 100% read only too. Safe, secure and easy to use. The world of mobile phones and digital cameras has given the new life to photography. These days even a novice user is able to click crystal clear pictures at very high resolution and save them to the external SD card attached in the digital media devices. Later, you can connect SD card with your system so that you can view it in bigger screen or you can upload on social media websites such as Facebook, Instagram, etc. But in some cases, you will see that SD card is not showing up on your computer. The SD card becomes completely inaccessible and you have no idea that what has happened to the memory card. Let us take one practical scenario! How to recover ALL my musics and photos after unmounting SD card? I accidentally pressed ‘Unmount SD Card’ without knowing what is it about. And I lost almost all my photos and musics from the SD card. How can I recover everything as soon as possible? I am really sad because I love listening to music and it will be such a hassle to download the songs back. 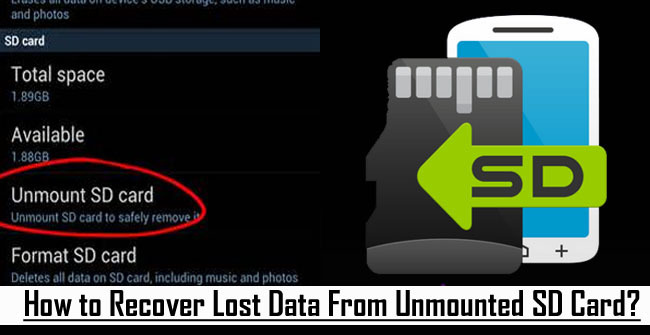 In above example user have lost his pictures and music files due to unmounting sd card unexpectedly. These types of error messages, undoubtedly indicate that SD card has become unmountable due to corruption. The corruption could take place due to interruption while read/write process, file header corruption, virus infection, etc. In such cases, you have to format the SD card so that you can reuse it again. But formatting SD card will erase entire data stored within the card. Hence, you must not format your card, instead look for a solution on how to get back inaccessible or lost files from the unmountable SD card first. Well, I will come to the unmountable SD card recovery solution, but before that let us know what unmounting SD card is and what happens when we unmount SD card unexpectedly or accidentally? What Unmounting SD Card Means? Unmounting SD card from your phone, tells your phone to stop transferring and communicating information from the memory card to the device or vice versa from the phone to the memory card. It completely stops the read-write process and it allow you to remove the memory card safely form the device. Go to Settings > Storage > Tap Unmount SD Card. What happens when we unmount SD card unexpectedly or accidentally? If you accidentally or unexpectedly unmount SD card while read-write process is in progress or if you have not unmount your SD card or Turned off the phone before removing your memory card then there are chances you may corrupt your files or completely lose it that might have been transferring when you ejected the card and run the risk of damaging the SD card. Below, find out the easiest solution on how to retrieve lost data from unmounted SD card. 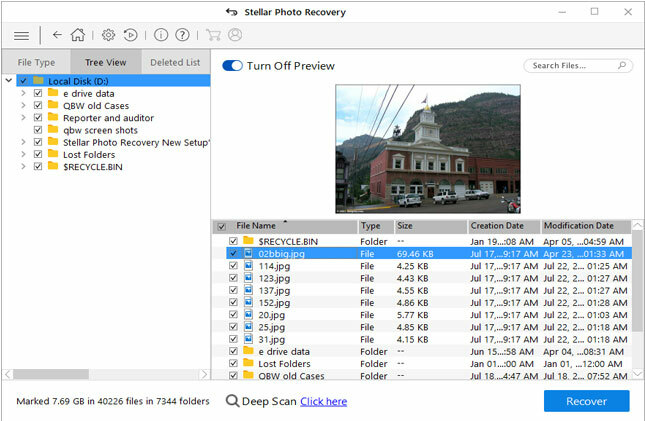 Photo Recovery is suitable and reliable Unmounted SD card recovery tool which is capable to retrieve all types of lost or inaccessible multimedia files such as photos (jpg/jpg, png, gif, tiff, etc), videos (mp4, mkv, avi, mov, etc) and audio (mp3, amr, wav, midi, etc) files from unmountable SD card in few minutes of time. 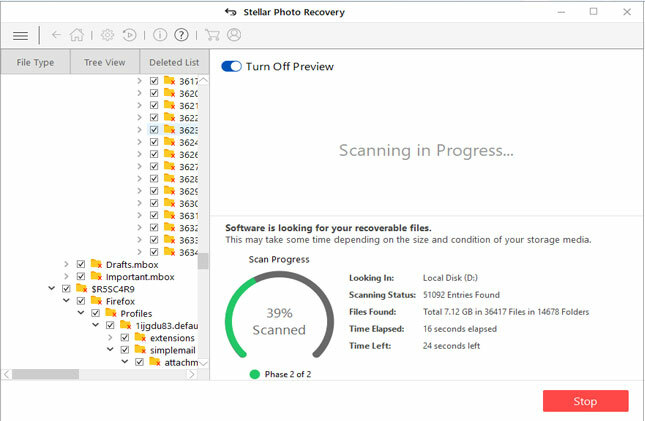 This card recovery software for unmounted SD card allow user to preview each files within the software before they proceed further to recover and save them on computer. The software comes separately for both Windows and Mac system so you can use it for recovering files from unmountable SD card on Mac as well as on Windows PC. Should I Format the Card to Reuse it Again? As mentioned above, that you can format the card to fix this issue, but it is also mentioned above formatting the card will erase the entire data stored within the card. 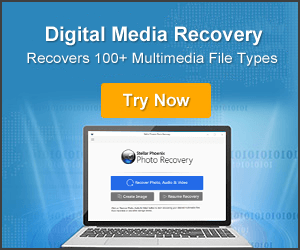 Hence you must first use Photo Recovery tool and recover your digital media files and then you can proceed further to format the card to make it accessible and re-use it again. Additionally, you might also have question that how is it possible to format the card if it is not visible in Windows Explorer? Well, it is very easy to format the card that is undetectable or unrecognized. Click Start and then click on Disk Management (Windows 10/8). Click Start > Right click on My Computer and then click on Manage (Windows7/Vista). This will open Disk Management. Bonus Tips: My SD Card Is Not Mounting How to Undo Unmount SD? When an SD card is removed unexpectedly or unmounted unexpectedly, then the next thing that you must care about is how to undo unmount or remount SD card to your phone. 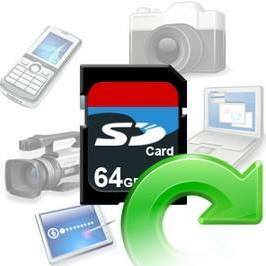 Well, the easiest way to remount or the SD card or re-insert the card to restore mobile device to factory settings. I hope that now you got the best and direct solution on how to recover unmounted SD card data. Beside this, you have learnt about unmounting SD card functions as well as how to format the SD card that is invisible to your computer. How to Recover Lost Data From Unmounted SD Card? Unmounted SD Card Recovery Tool: Get Back Lost/Inaccessible Files From Unmounted SD Card. My SD Card Is Not Mounting How to Undo Unmount SD?